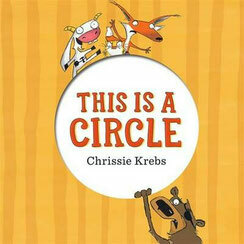 Chrissie Krebs is an Author/Illustrator of children’s picture books. 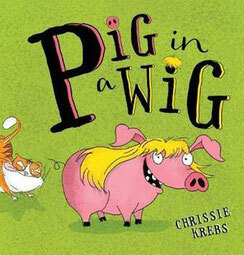 Her books include: This Is A Circle, There Is Something Weird In Santa’s Beard (Penguin Random House) and Pig In A Wig (Omnibus Scholastic). 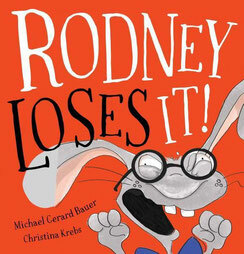 She has also been lucky enough to illustrate for the exceptionally talented author Michael Gerard Bauer, which resulted in the hilarious picture book Rodney Loses It! 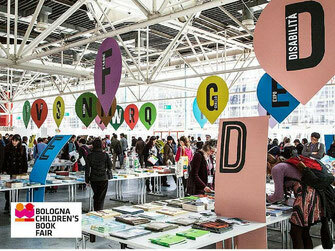 (Scholastic). Rodney Loses It! 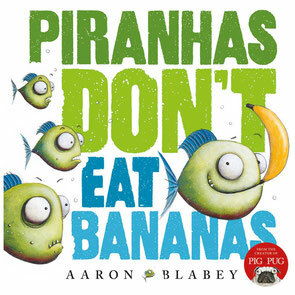 went on to win the 2018 CBCA Book of the Year in the Early Childhood category, as well as the Speech Pathology Book of the Year for 3 – 5 year olds. 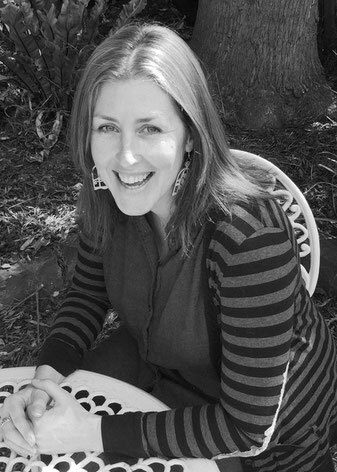 Chrissie would love to continue writing and illustrating books for children and is currently interested in expanding her genre to junior fiction chapter books. 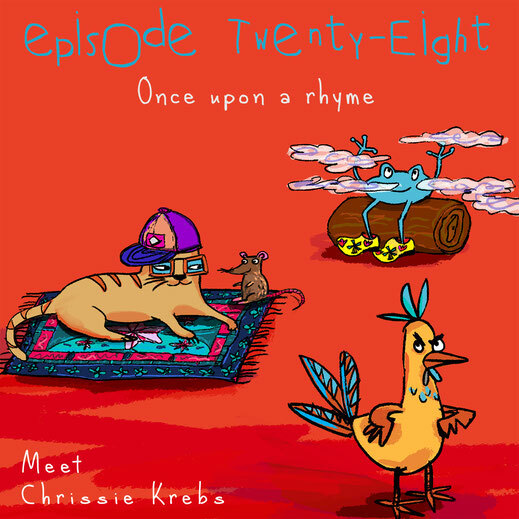 PS Chrissie recommends the website RHYME ZONE in our interview - check it out here for some rhyming words on tap! Kids Capers - Rhyming books that kids love! 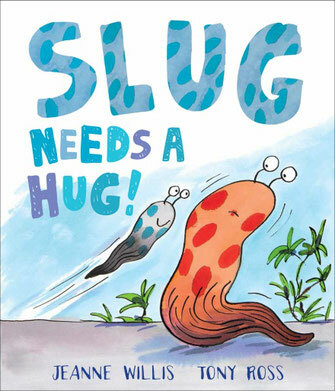 Elodie loves Slug Needs A Hug! 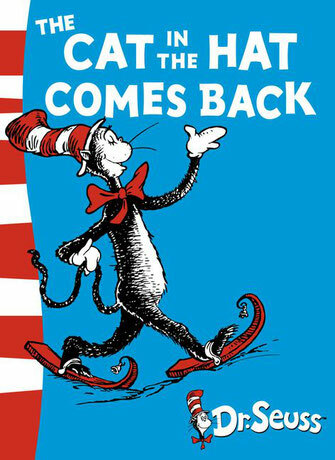 Emma loves The Cat In The Hat Comes Back by Dr Seuss. 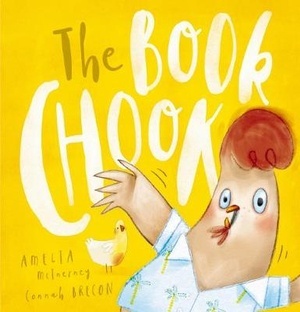 by Amelia McInerney & Connah Brecon. Kate recommends Kicking a Ball by Allen Ahlberg, illustrated by Sebastien Braun and published by Puffin UK. Liz recommends The Sisters Saint-Claire, written by Carlie Gibson, illustrated by Tamsin Ainslie and published by Allen & Unwin. 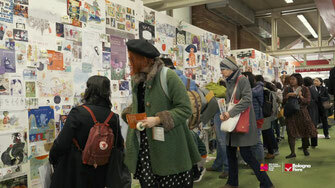 Nat recommends Rhyme Cordial written and illustrated by Antonia Pesenti and published by Scribe. 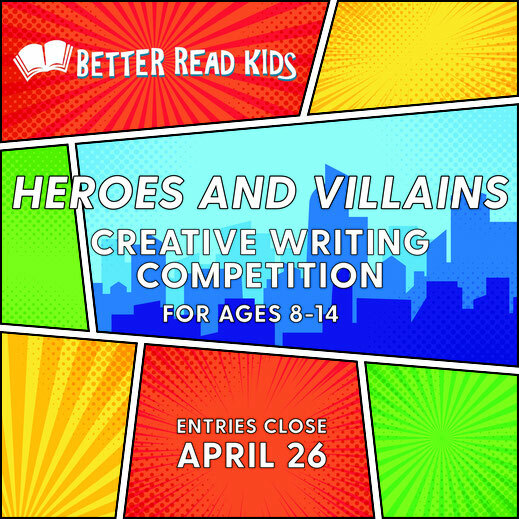 This episode, Nat gives a shoutout to the HEROES AND VILLAINS, Better Read Kids Creative Writing Competition run by Better Read Than Dead Bookshop in Newtown. Email entries to kids@betterread.com.au by April 26 with the subject line ‘Kids Writing Competition’. 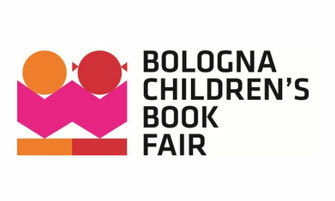 Kate is getting SUPER excited about the Bologna Book Fair and the fact that her book will be there. Eeeeekkkk! 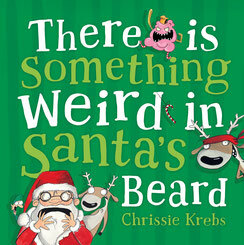 This episode, we have two super fun Chrissie Krebs books to giveaway. 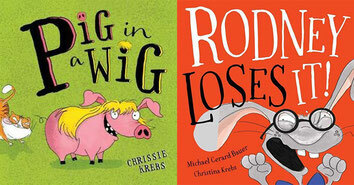 First is Pig in a Wig, written AND illustrated by Chrissie, PLUS a copy of Rodney Loses It, by Michael Gerard Bauer and illustrated by Chrissie Krebs. Head to our WIN page and simply impress us with two lines of rhyme of your own. It can be about anything you like! Enter your answer (or ask a parent to) by 5pm Tuesday 9th April to be in the running. Also - apologies to Mr Blabey. We promise we won't let Nat sing ANY more of your books! To illustrator Marianne Khoo (and her assistant Max) for designing the One More Page podcast logo and other associated images.